The power of great marketing can be persuasive. Example: I have little interest in low-calorie-focused lagers. I’ve never used skateboards or bicycles for transportation. I don’t have friends to share beers or good times with. Yet, I wanted all those things after watching the ad above promoting Saint Archer Brewing Co.’s Gold brand, a light Helles-inspired brewski that is 4.2 percent ABV and 95 calories per serving. Beautiful images and direction are courtesy of Preacher, an Austin-based creative company. 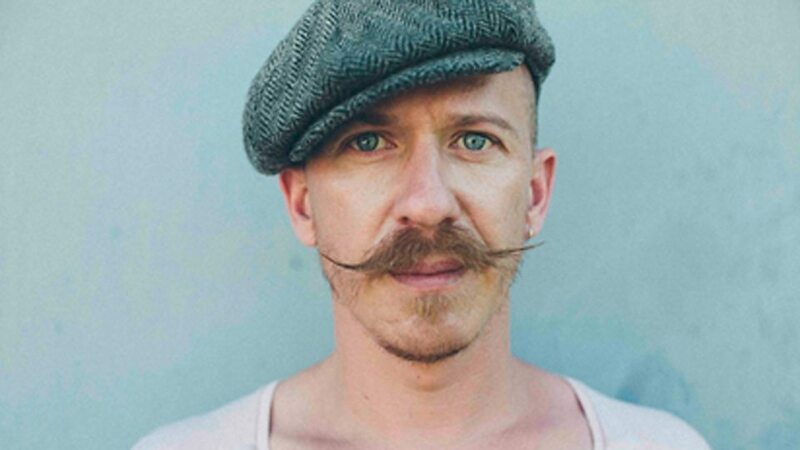 The song is “Shed a Little Light” by Foy Vance, an Irish musician that has a voice like a beautifully mustachioed angel. MillerCoors bought a controlling share of Saint Archer back in 2015 — the year to buy and sell breweries. The brand now sits under MillerCoor’s Tenth and Blake umbrella, which is its craft and import business development arm (home to brands like Blue Moon Brewing Co., Jacob Leinenkugel Brewing Co. and Terrapin Beer Co.). Saint Archer was founded in 2013 by a unique mix of cool kids in industries ranging from surfing to film to music to skateboarding. That’s the story being told subtly in these four new ads from MillerCoors. MillerCoors also released two 30-second spots scored to Pat Capocci’s “Delinquent Beat,” one of which is below. Thank Seth. We appreciate your concern. We’ve been working on getting him some friends for a while now.